I’ve rounded up 67 Vegan Holiday Recipes for you! They’re perfect for Thanksgiving or Christmas and include Appetizers, Side Dishes, Salads, Main Dishes and Desserts! Can you believe that Thanksgiving is only 10 days away?! And then after Thanksgiving Christmas is just right around the corner! Have you planned your holiday menus yet? If not, I’m here to help! 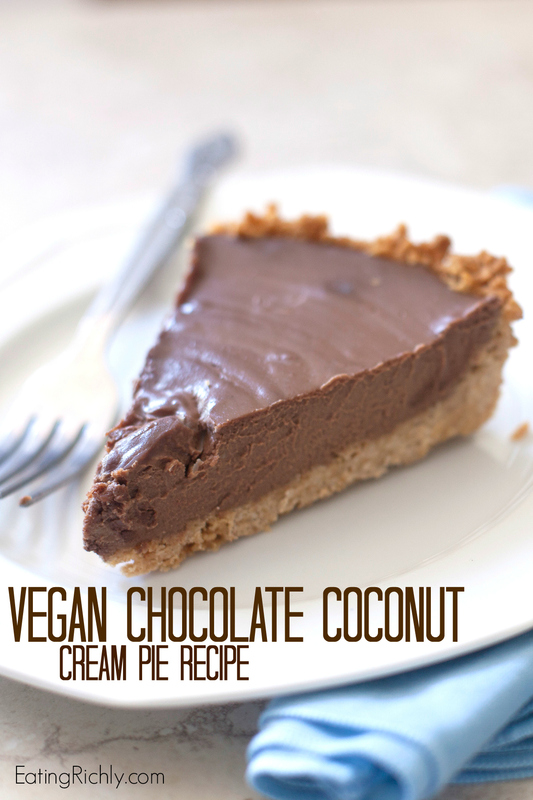 Today I’ve rounded up 67 delicious Vegan Holiday Recipes for you! Whether you’re throwing your own vegan/vegetarian holiday meal or hosting a holiday meal and you have vegan/vegetarian friends coming, you definitely need to check out these 67 Vegan Holiday Recipes I’ve put together for you! I made sure to include lots of Appetizers, Side Dishes, Salads, Main Dishes and Desserts so you’re totally covered! I hope you find this roundup useful and that you all have wonderful, stress free holidays! Fabulous round up of recipes. Thank you!